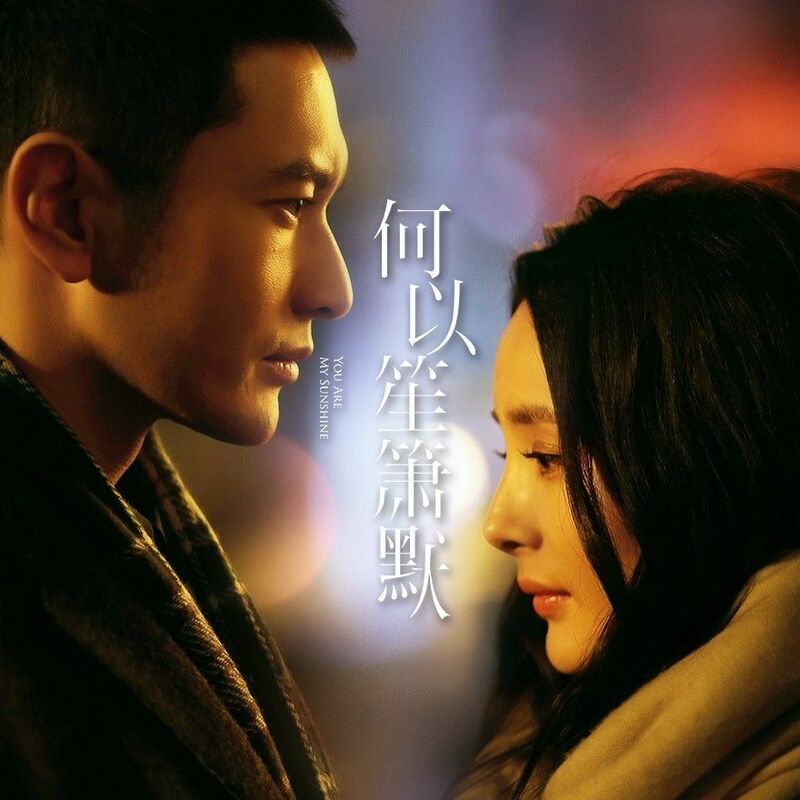 ——> ♦ You Are My Sunshine Movie with Huang Xiao Ming and Yang Mi dropped some beautiful pictures and a trailer. I have no feeling about this film even though it’s pretty. 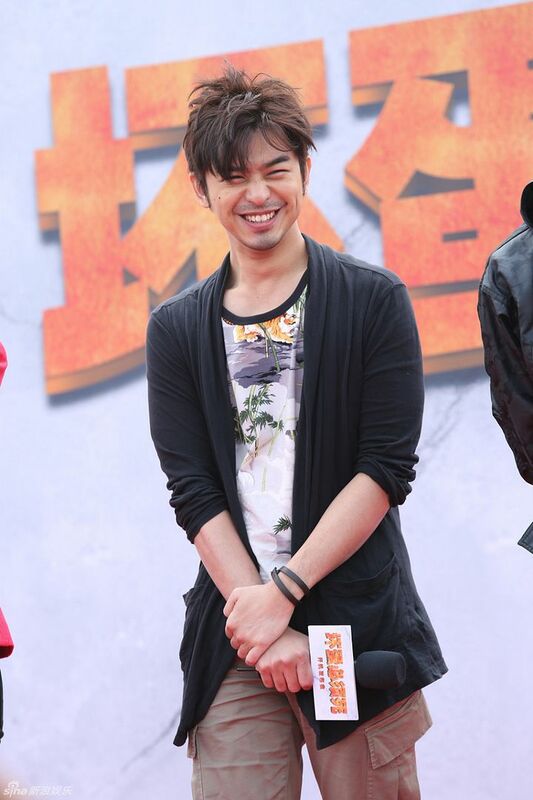 Angelababy plays Huang Xiao Ming’s unrelated sister, who is also in love with him. HA! Coming out May 1st! ——> ♦ Variety show, Divas Hit the Road Season 2 will begin airing on April 18th! 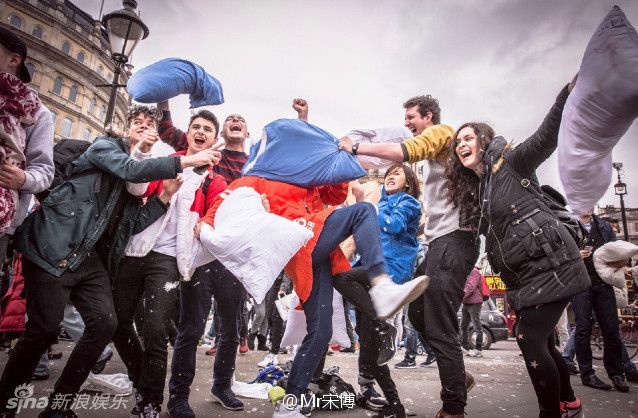 The group in order of their age: Mao Amin, Summer Xu, Ning Jing, Ivy Chen, Boran Jing, Zheng Shuang, and Yang Yang. 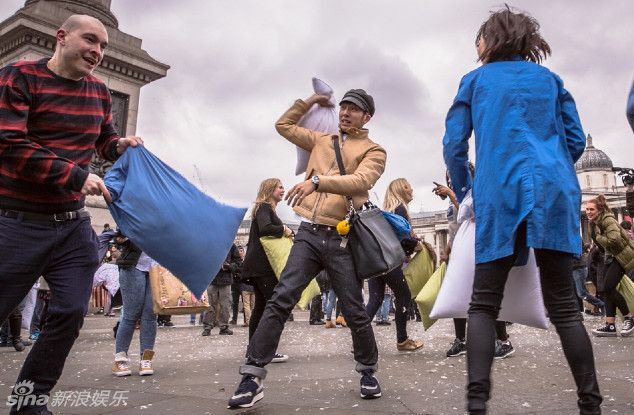 They had a pillow fight in middle of the street of London (Boran jumped in to hit Ivy when she kept pounding at Zheng Shuang!) I wonder who is the most diva-ish of the group? Some promos below. 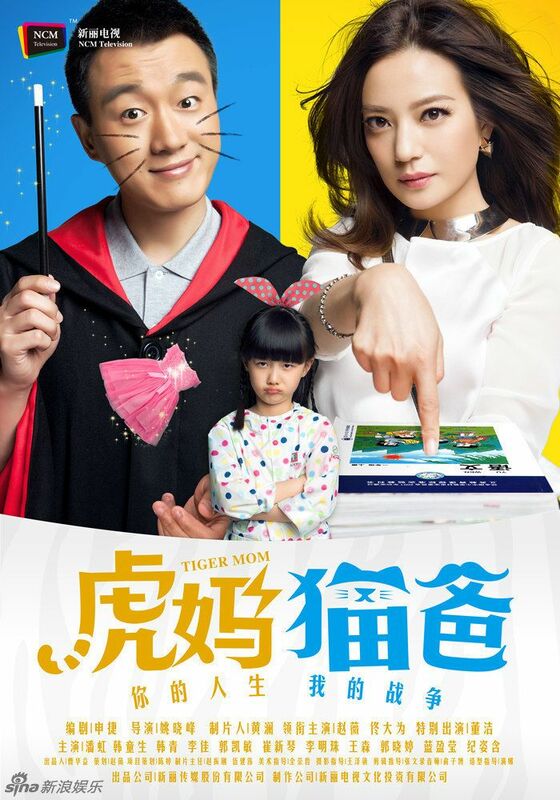 ——> ♦ Tiger Mom with Zhao Wei and Tong Da Wei finally has a decent trailer for us to view. 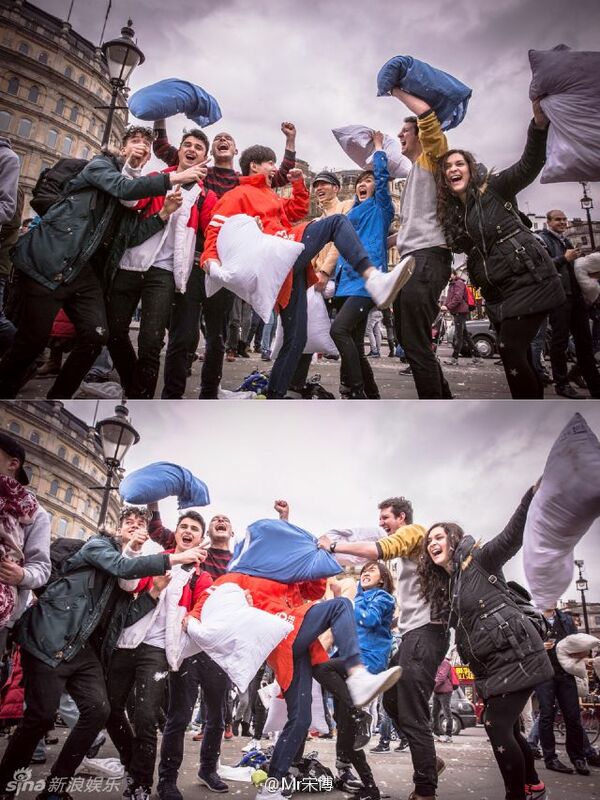 Remember to check the drama (and many others) come May 3rd! Zhao Wei also poses saucily for a Marie Claire photo-shoot! 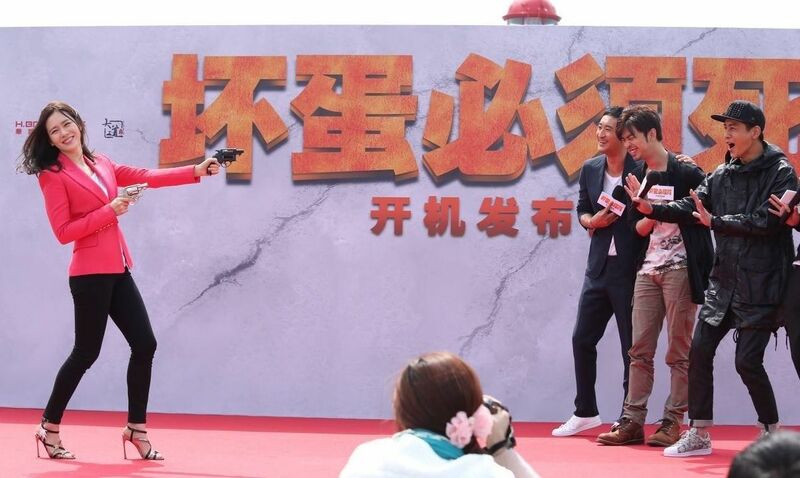 ——> ♦ The film, The Bad Man Must Die, featuring Chinese Actor Bolin Chen and Korean actress Son Ye Jin, had a booting ceremony this past week in Jeju Island, Korea. It’s a black comedy film directed by two top directors – Korea’s Kang Je Gyu (Tae Guk Gi, Salut D’Amour) and China’s Feng Xiao Gang (Back to 1942, If You Are the One, Assembly). 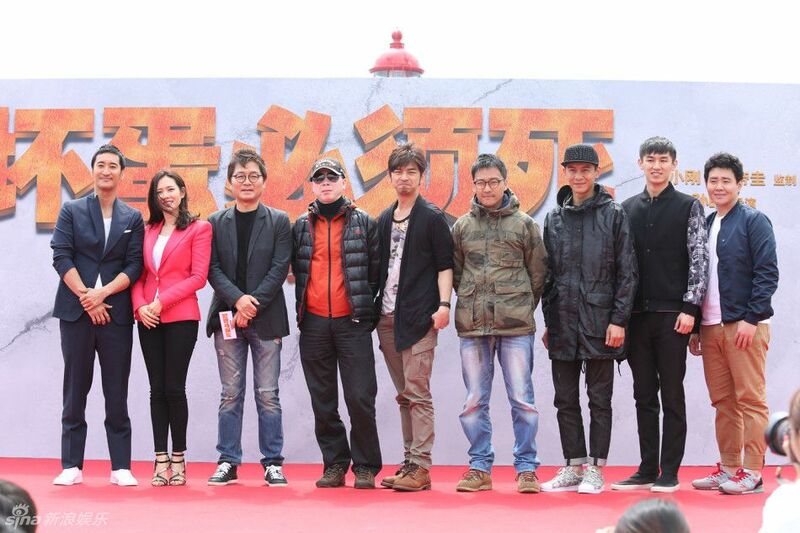 Other actors include Shin Hyun Joon (Stairway to Heaven) and Qiao Chen Yu (City of Angels). 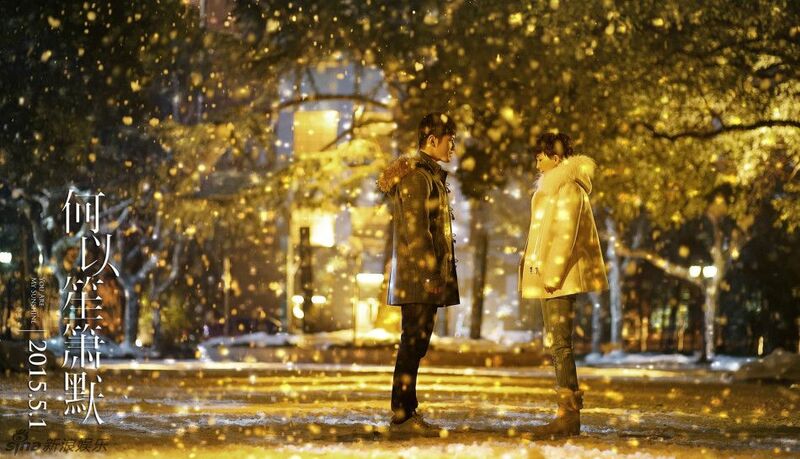 Bolin and his friend meet a mysterious woman (Son Ye Jin) on Jeju Island while a killer is on the loose. 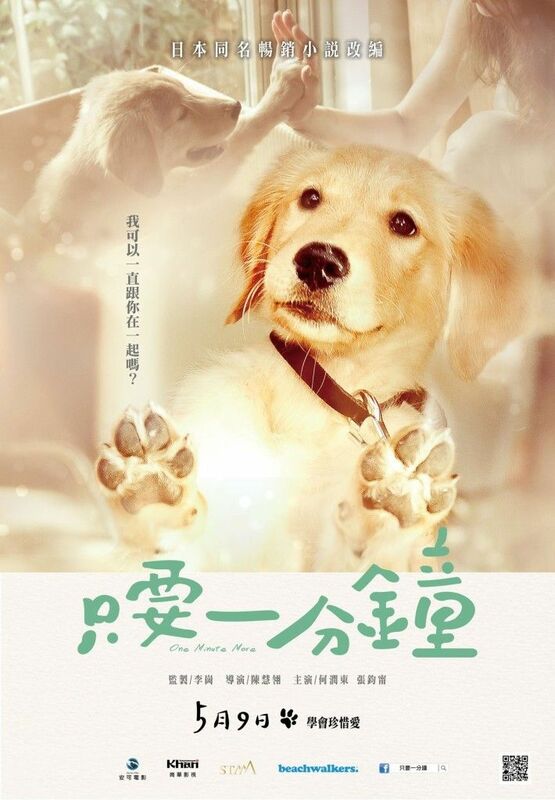 ——> ♦ Peter Ho and Janine Chang‘s movie, Love Me Love My Dog, unleashes some cute stills, posters, and a trailer. How could anyone love one of them and not their DOG? That is just against the law of nature. Look at that golden retriever! 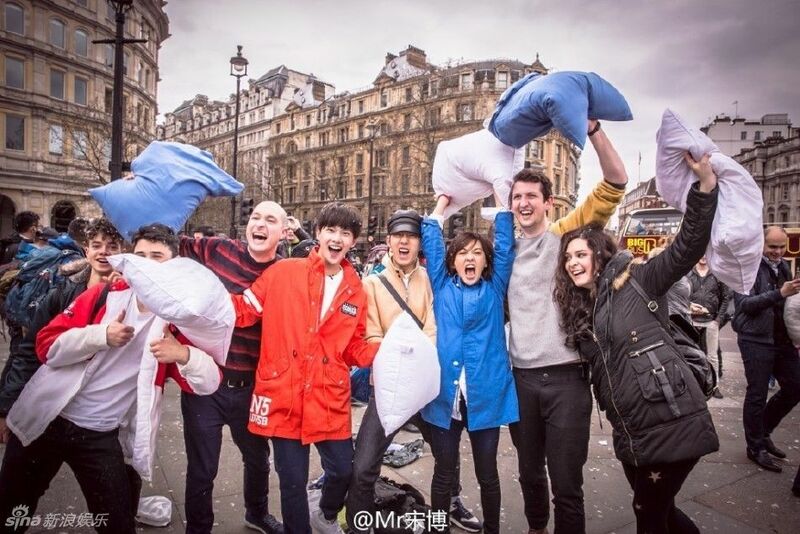 The movie premieres in China June 5th. 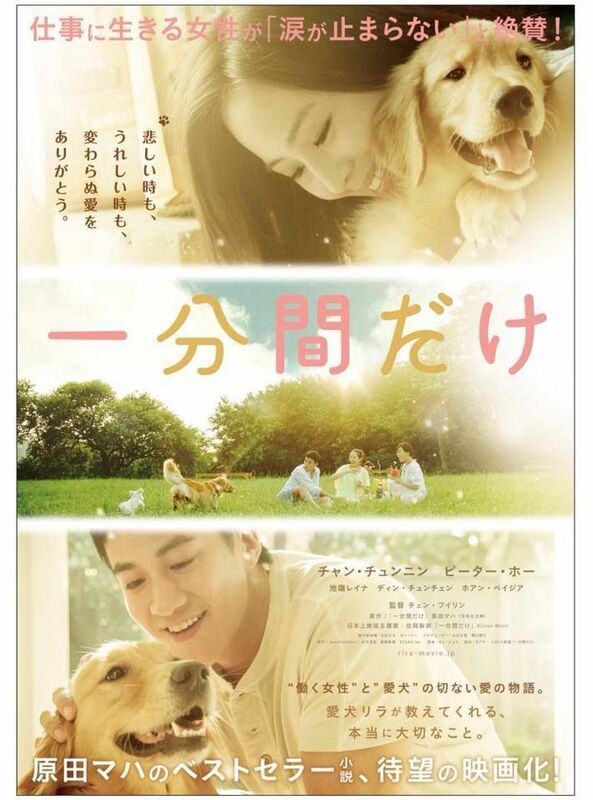 I read that both of them are allergic to dogs and had to undergo some treatment before filming. Poor kids. The movie is based on a Japanese novel, A Minute More, by Maha Harada. Janine plays a busy fashion editor, who is career-oriented while Peter plays a docile man who is willing to stand behind his girlfriend. Everything trudges along until a third party paws into their lives and gives it a good shake. 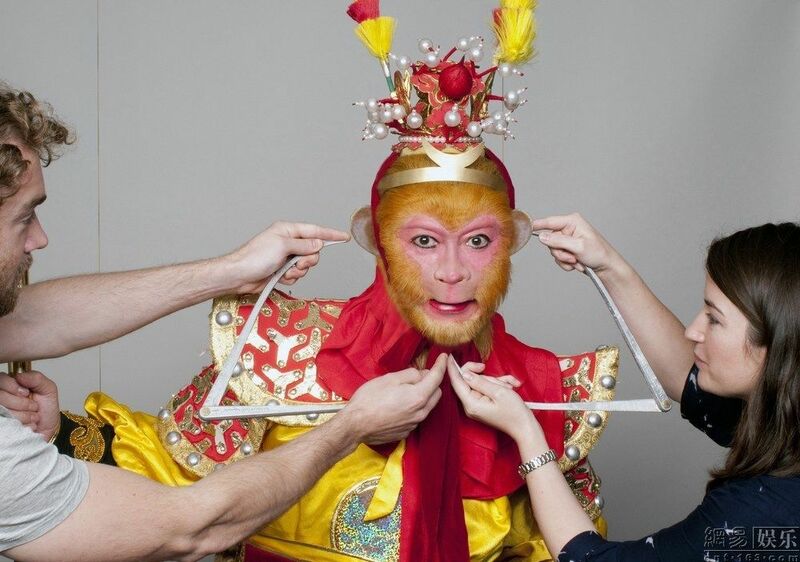 ——> ♦ Liu Xiao Ling Tong, the actor known for his epic role as the Monkey King in the 1986 CCTV remake, is invited by Beijing Madame Tussauds to get his own wax figure after 33 years!! My parents own the VHS tapes still. I remember the themesong and he did a wonderful job. An iconic portrayal for sure. 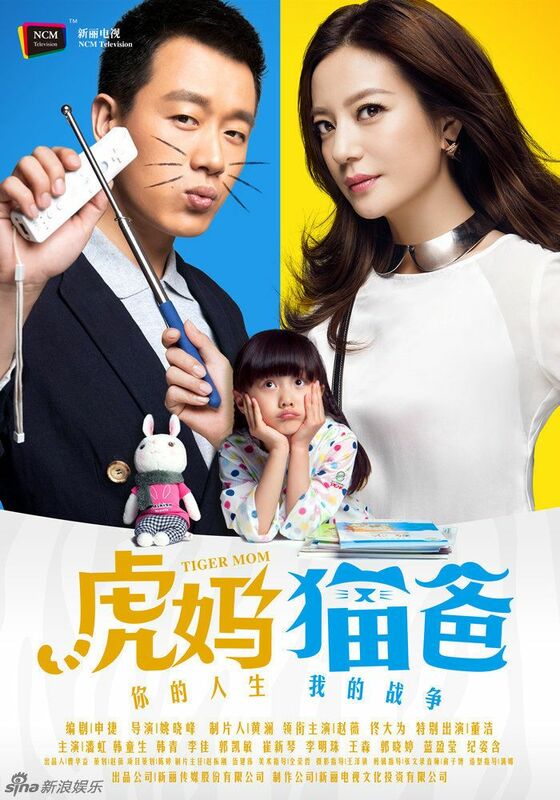 ——> ♦ Hawick Lau‘s modern drama, You Are My Sisters, has an broadcast date on May 26th. Oh, what a romantic drama title! *sarcasm* Watch the crazy trailer below! ——> ♦ Remember the post I wrote for When He Comes, Close Your Eyes (click here)? 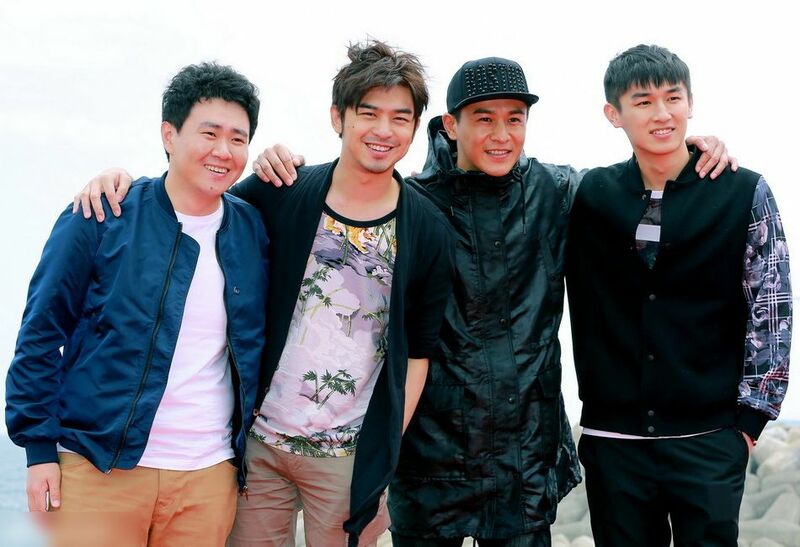 Well, the male lead is now confirmed to be Wallace Huo, along with Edward Zhang and Nick Wang. Nick as the police friend who has a crush on the female lead while Edward plays a killer who chops and slices human body. 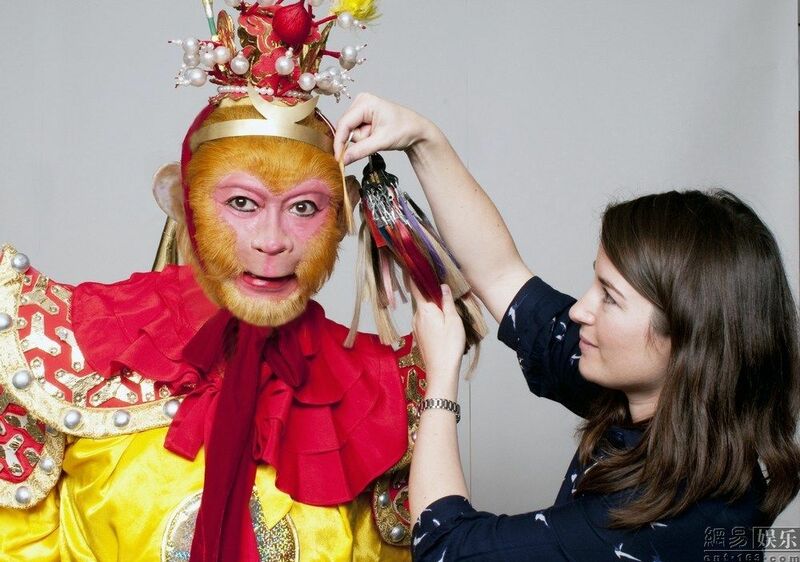 No confirmed news on the female lead yet… I really hope it’s Shu Chang but they are speculating a relatively new face, which is also nice. 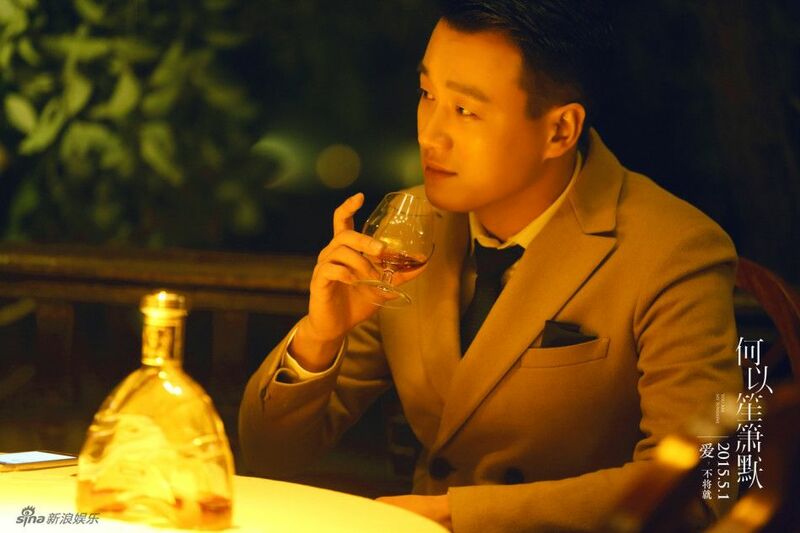 ——> ♦ Hu Ge’s new modern drama after The Disguiser is Good Time with actress Wang Xiao Chen. Filming begins today 4.12.15. 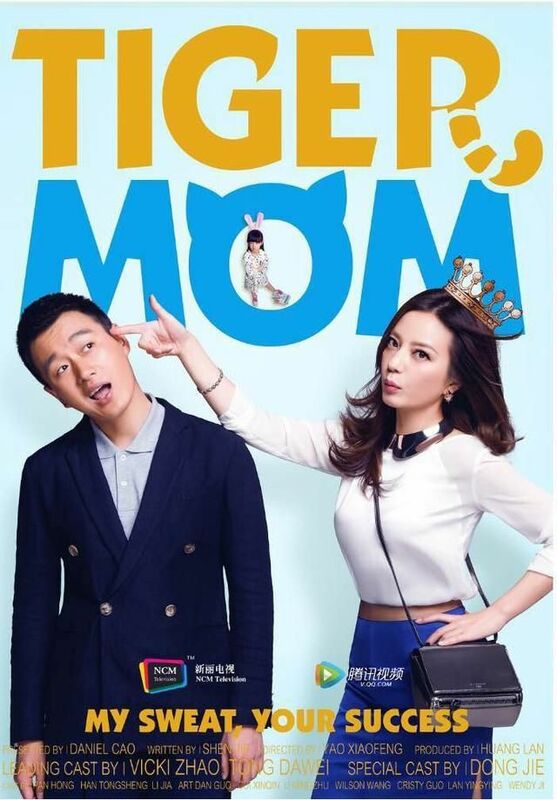 ——> ♦ As posted on AVV twitter, there will be a movie version of Boss & Me (Shan Shan Comes to Eat), no confirmations yet on the OTP but netizens are reacting favorably to Gui Gui as a potential candidate for Shan Shan. I’m so done with movie remakes. Like there’s no point other than ching ching! ——> ♦ Zhang Han‘s collaboration with Bae Suzy for chinese drama, Braveness of the Ming? An ancient drama? What? 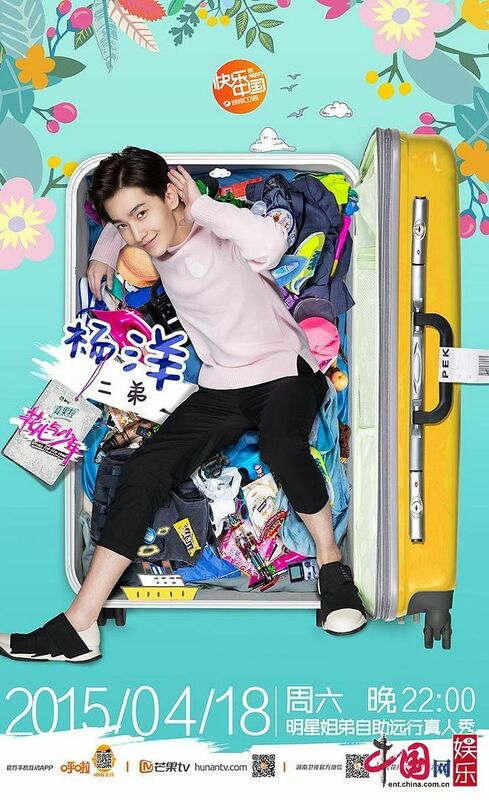 This entry was posted in Entertainment News, Trailers Galore and tagged Angelababy, Bolin Chen, Boran Jing, Divas Hit The Road, Huang Xiao Ming, Ivy Chen, Janine Chang, Love Me Love My Dog (A Minute More), Nick Wang Kai, Novel Adaptations, Peter Ho, Qiao Zhen Yu, Remakes, Son Ye Jin, The Bad Man Must Die, Tiger Mom Cat Dad, Tong Da Wei, Vicki Zhao Wei, Wallace Huo, When He Comes Close Your Eyes, Yang Mi, Yang Yang, You Are My Sunshine (Silent Separation), Zheng Shuang by Kappy. Bookmark the permalink. I’ve been looking all over for Peter’s and Janine’s movie. I stumbled on its soundtrack 2 yrs. ago. I thought it was already out. Wow, finally. I totally agree with you, YAMS looks pretty from all the PR-ing but that’s just that. Eh, WHATDACRAZY is this, YAMSis looks… uhm, scary. LOL~ Skip the variety show too, promos are carried away. Vicki, you gorgeous thang. Highly anticipating this film, I am. Also, who can resist another Bolin movie? Not mii. Congrats to Liu Xiao Ling Tong. Don’t know him, I didn’t watch his version. I’m not even sure if I finished Dicky Cheung’s version.^ ^” One thing for sure though, I’m never stepping foot in any wax museum; those places gives me chills for some odd reason. I don’t have a balcony outside my window… and I’m afraid of heights! Lol. Yep, I can’t believe that movie was shelved for quite some years. How could hide that puppy for THAT long? Another crime! Then, start growing out your hair, Rapunzel. ROFL~ Wait, that still doesn’t help you overcome your acrophobia. Hmm… blindfolds. LOL! I figured that was good timing for Peter and Janine though. The paps were onto them like madd because of their rumored engagement dinner with her parents. They were such a hot couple then, that I’m sure they miss their own privacy. Really, they were an item? Lol. I don’t really follow them enough to know this! Interesting! Takes a while to do too. Lol. xD I am saying all that, but I will prob still watch it. These posts <3 Thank you for putting this together! Looking forward to Love Me Love My Dog. Janine and Peter are so easy on the eyes, but that adorable dog just drew me in. 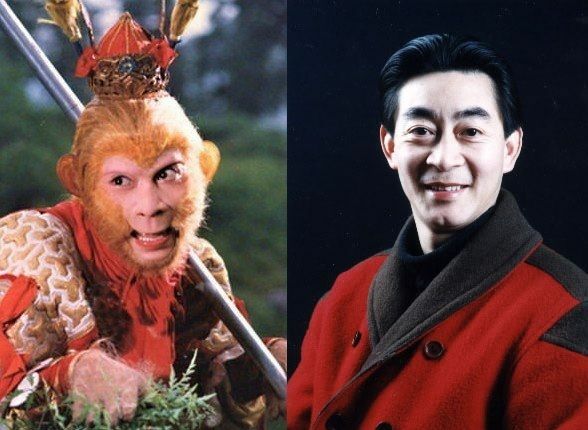 Wallace Huo as Bo Jin Yan is such a surprise. As a fan of the books, I'm not sure how to take this. Need more time to process this. When he raised his paw in the trailer, I was ready to give him my heart. That adorable face! I think I want a younger couple as OTP. Sorry Wallace dear! heehee! I’m afraid of getting too attached to the dog though. Definitely be crying buckets if I watch the movie. At least they’re looking for a fresh face for the female lead. Zhang Han and Suzy in ancient drama??? What the hell are the producers smoking??? And I too am sick of movie remakes of drama series. It’s just a crappy excuse for more money grabbing. I find it hilarious that Angelababy’s character is in a one-sided love with Huan Xiaoming’s character. LOL. Really hoping it’s just a rumor… Miss A (Suzy’s group) just had a comeback in Korea, they are quite busy, while this drama is aiming to begin production in late May/early June. 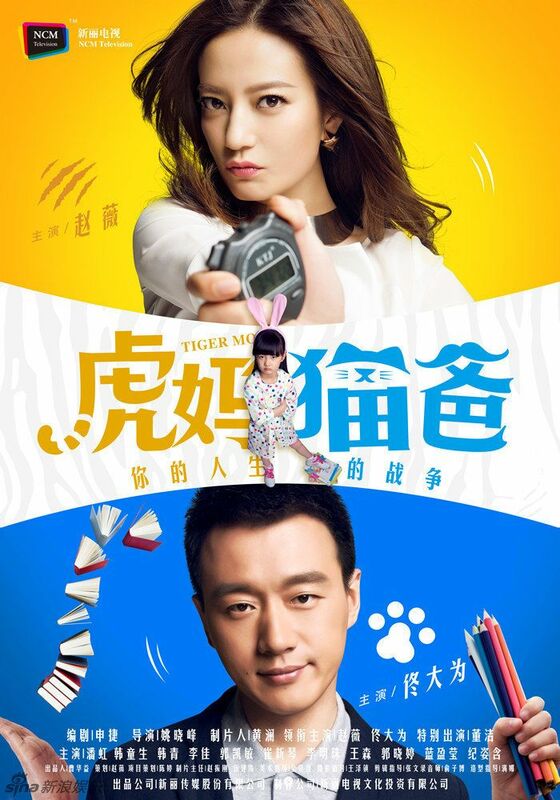 I thought Peter & Janine’s movie had a (very) limited release some time ago… so it’s going to be released in China now? (Yes!!! Chances of seeing it will be higher!) But the new name though… ‘One Minute More’ seemed more touching.. now it sounds like a comedy!? Too bad the Peter & Janine ship was not meant to be, I really liked them. Bolin <3 So cute even with the messy hair HAHAHA. I think Bolin’s messy hair is his style now… it looks good (and cute)! There’s definitely a technique for it! You Are My Sunshine is promising pretty-wise haha. Love the creative promos for divas hit the road!